Picked these Beauties up today! I don't know much about Spalding products, but these were too beautiful to pass up! 1,2.5,3.5,4.5 persimmons and 2-9 iron with original bag as well. Any info on these is appreciated, they are practically brand new. Absolutely beautiful. Can't wait to play them this week! Beautiful looking set, was the bag part of the deal too? Thank you! Yes it was. 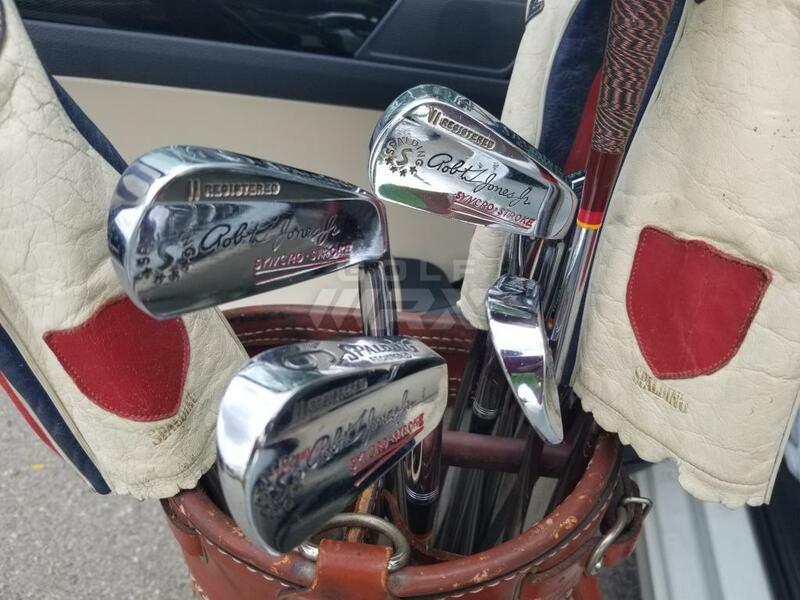 Without the Pitching Wedge, this set practically screams 1950s. 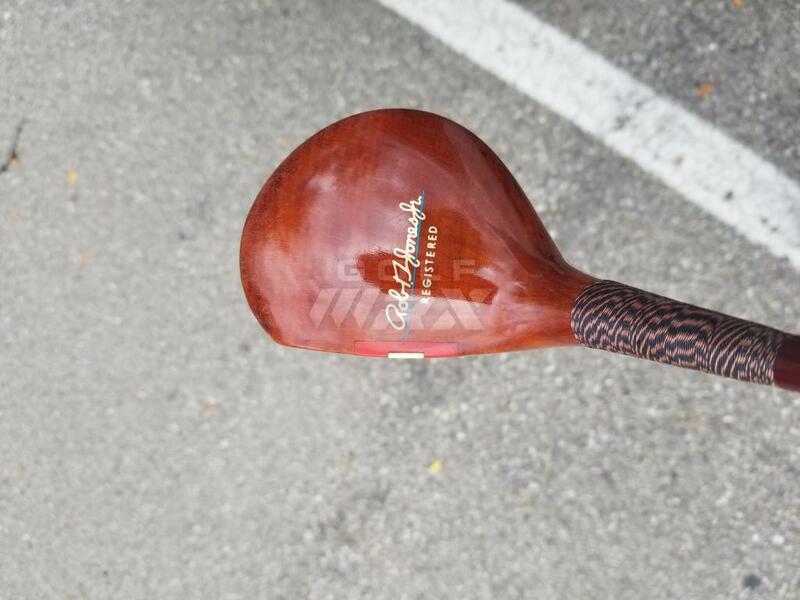 The "Hydrosealed" Persimmon woods with .5 fairway wood models? 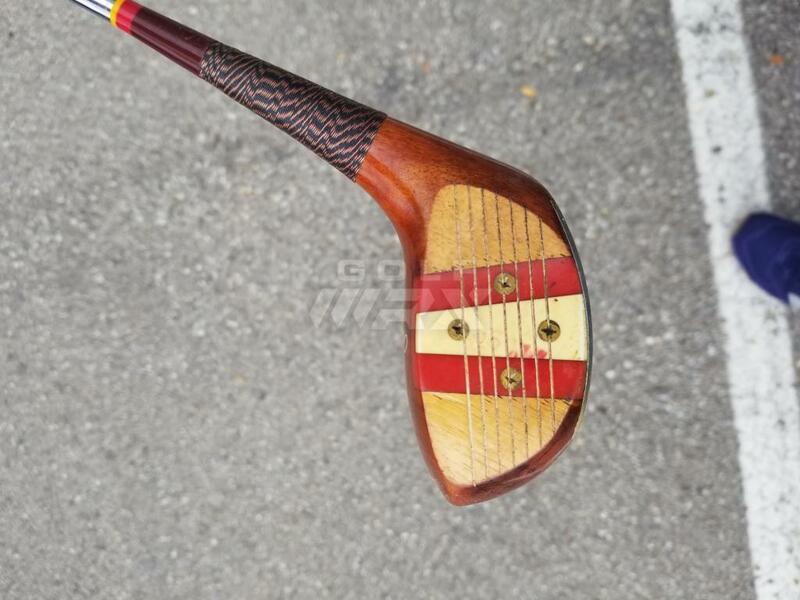 Your Driver was used back when range balls got their "red stripe" . 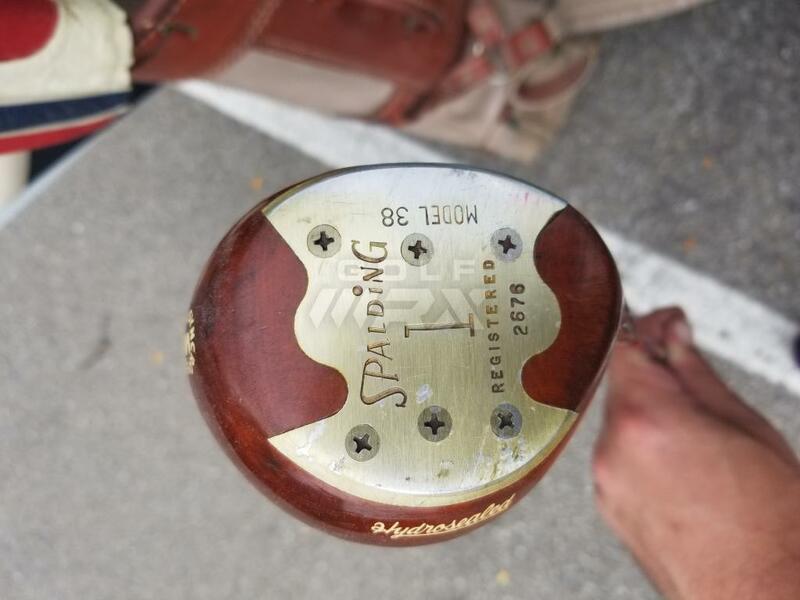 These were likely Sporting Goods store models, as Spalding sold a number of clubs with Robert Tyre Jones signature, long after his playing days had ended. As Rex said I believe these are "Store Models." That doesn't mean they can't be good players. The Woods look Very Nice. Some crazy cool whipping thread on the wood in the picture, and those irons look like they just came out of the box. Thanks for the responses gentlemen! Hit them yesterday, and aside from the shafts being a bit on the "soft side" for me, they're pretty spectacular. These might make it into the bag on Wednesday! I’ve got the Model 38 set in Black. There are plenty of classic drivers and fairway woods that I like, but this set is perfect from the driver all the way to the 4.5. I must say though, that 4.5 is my all time favorite fairway, hands-down. Well, maybe it would be a tie between that Spalding 4.5 and my oh-so-trusty Ginty. 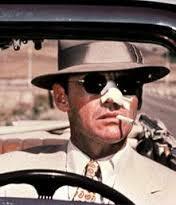 I like the cut on those irons. Look like enough mass behind the face to give them ball a nice thump. The persimmons look great. You can literally hit it on the screws. 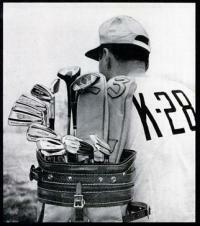 Those are in spectacular condition, really beautiful clubs. You just need a Spalding Cash In putter to with them and you are good to go. I've got the Model 38 set in Black. There are plenty of classic drivers and fairway woods that I like, but this set is perfect from the driver all the way to the 4.5. I must say though, that 4.5 is my all time favorite fairway, hands-down. I've got the Model 38 set in black also, they were one of my first restoration projects. 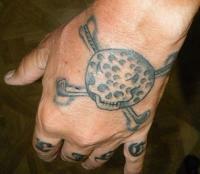 And I agree that the lofts on each of them is perfect. Aesthetically, they may be my favorite persimmon set but performance wise I'd put them more middle of the pack. 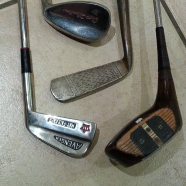 Here's some pics of my Spalding set which includes RTJ Jr irons from, I believe, 1967. Hmmm, makes me want to dig them out and put them in play. It's been awhile.